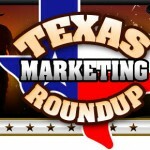 The Texas Marketing Roundup is the next feature in our March Madness Celebration. There are 3 things you absolutely, positively MUST do to experience freedom in your business. Let’s be honest. You’re good at what you do. You take care of your family. You run your business with integrity. And you take care of your customers. Even if you don’t have a business at this moment, this is how you’ll run it when you start your online business, right? But, the fact is… you’re working too many hours. With this economy, I bet you’re working harder than ever …and making less! Costs are rising. Sales are down. Your customers are spending less in these uncertain economic times. It’s getting harder and harder to make ends meet. In a hurry? Click here now to register for the teleseminar! No, instead of helping you make money, internet marketing has actually cost you money! The internet has become a money pit and a time-sucking vacuum! But it doesn’t have to be that way. With the right knowledge and a strategic plan, you can harness the incredible power of the internet to make more money and create more freedom in your life! So, here’s what I’ve done for you. 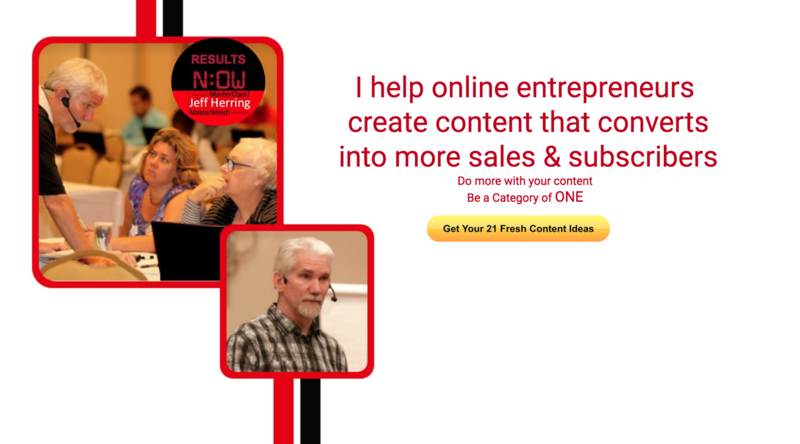 My good friend, Stephen Beck, has assembled a team of CRACK EXPERTS in online marketing to share their secrets with you …for FREE! You can actually listen from the comfort of your own home or office. He’s brought together the biggest names in Online Marketing so you can achieve the success you deserve. Whether your business is online or offline, you simply CAN’T afford to miss this unique opportunity to learn from the best. Stephen will be having 5 teleseminars in a series called Big List, Big Sales, Big Freedom! 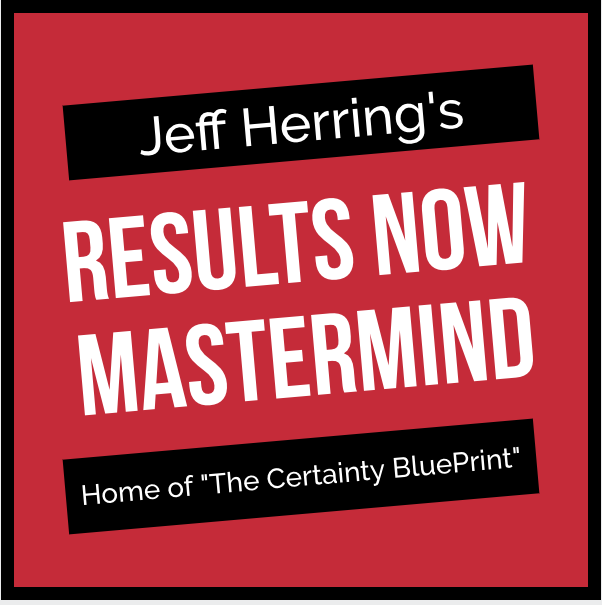 In teleseminar #3, Stephen will be interviewing me on how to turn more prospects into customers. This teleseminar is absolutely free. You will be able to see and hear me on your computer, but you must register NOW to lock-in your spot and get the special teleseminar link. This teleseminar is Tuesday, March 8 at 8 pm EST. Stephen will interview me on sales conversions and selling higher ticket items. Why struggle in the dark? 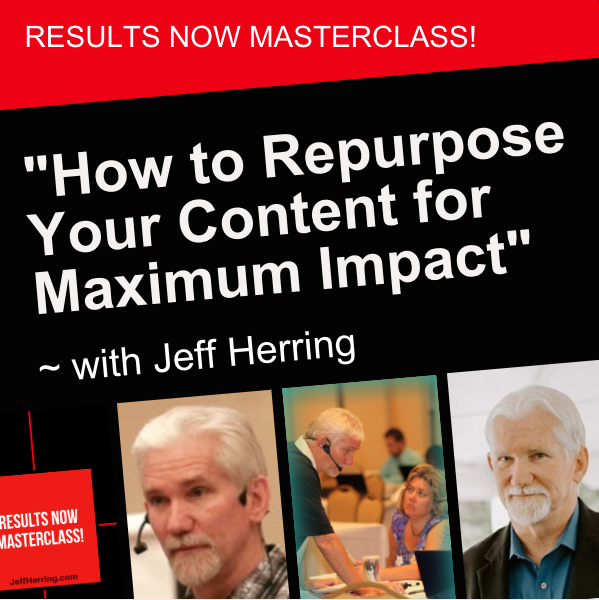 Click here to register now, because seats are filling fast! See you on the teleseminar! P.S. Great content. No Fluff. Get an action plan now, join our teleseminar! This is going to be a great call! I got to eavesdrop on you and Stephen last fall and listeners will get an ear-full of strategies for sure!